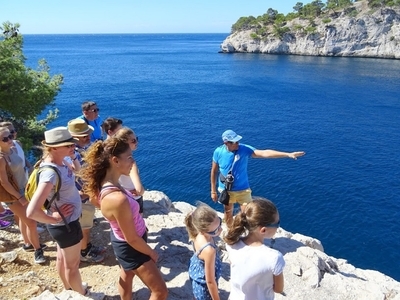 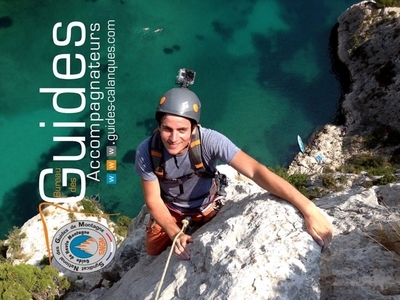 For beginners of all ages, alone or with the family, come and discover climbing in the idyllic setting of the Calanques National Park on the cliff of Cap Canaille. 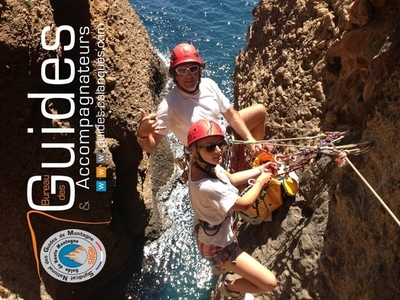 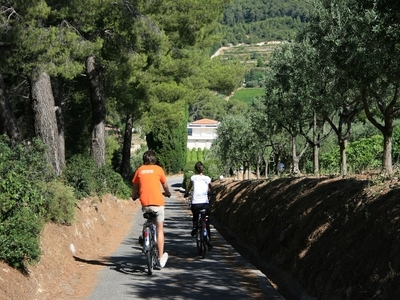 The adventure course is an intermediate activity between climbing the via corda and trekking. 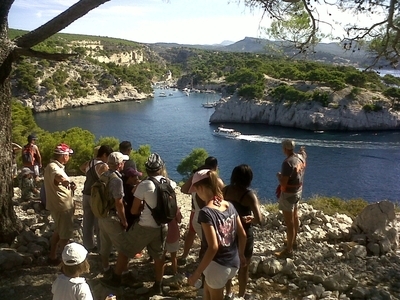 Sometimes facing the open sea and the majestic cliff of Cap Canaille, sometimes overlooking the inescapable cove of Port-Miou, this stroll accompanied by our guides takes all its dimension. 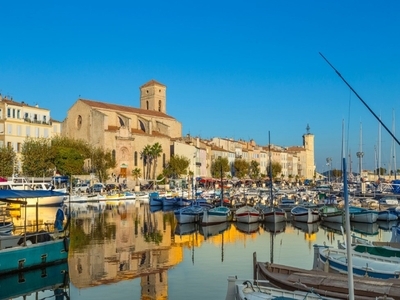 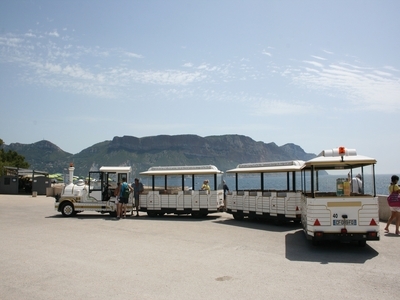 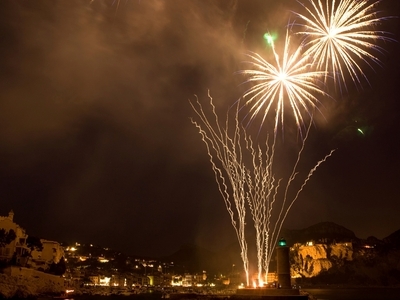 The Guides Office takes you for a walk to admire the fireworks of Cassis. 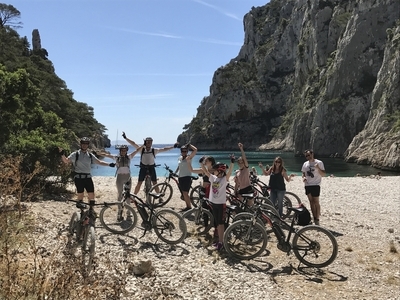 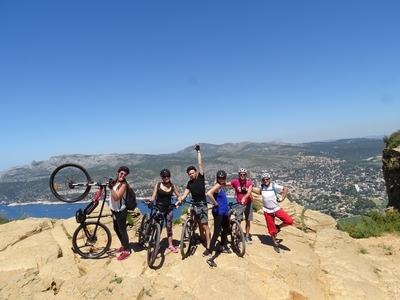 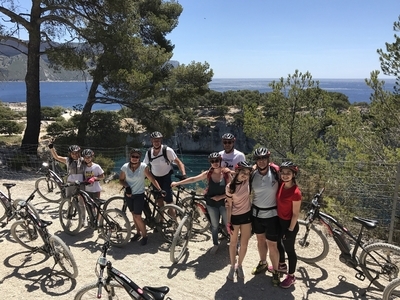 Discover the Calanques national park at the handlebars of a mountain bike electric! 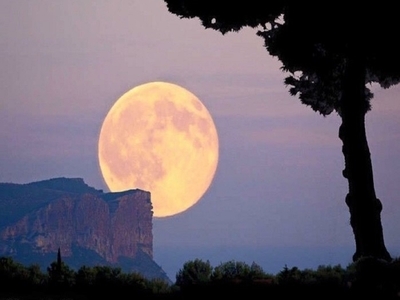 Starting from the village, through these lands to the dazzling beauty! 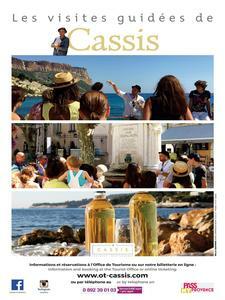 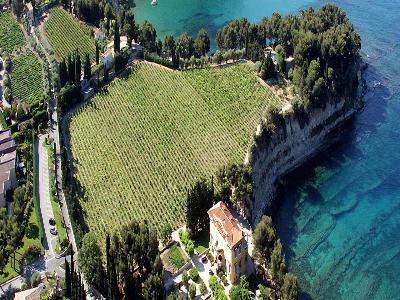 Un tour original à la découverte des 12 domaines cassidains, au coeur de l'AOC !